I found this gem in the scrap paper bin we keep next to the reference desk. (What a sad place for it to be!) 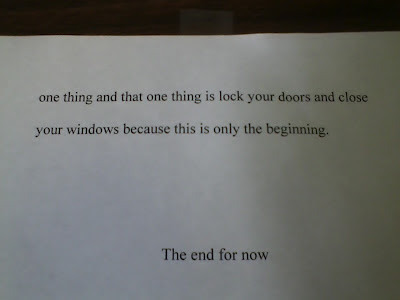 Now, I'm no Sherlock Holmes, but this appears to be the ominous cliffhanger ending to a story written by a kid. There were no other pages to be found, so I will let you use your imaginations as to what horrors came before these lines. 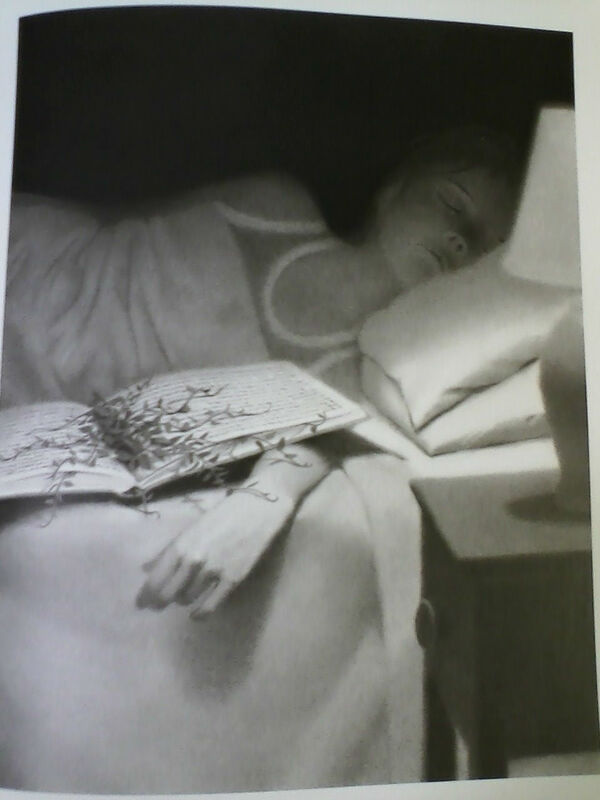 In a way, this mysterious ending reminds me of one of my favorite books from childhood, The Mysteries of Harris Burdick by Chris Van Allsburg in which a man named Pete Wenders is visited by a mysterious writer (the fictional Harris Burdick), who drops off a series of mysterious illustrations, each with a mysteriously vague caption attached to it. Burdick promises to return the next day with the finished stories and more illustrations, but, mysteriously, he is never heard from again. SO MUCH MYSTERIOUS. Like many other kids who have read this book, I had great fun making up my own Burdick-based stories when I was a young, budding writer. Caption: "He had warned her about the book. Now it was too late." Here's to choosing your own adventure, friends. College-Aged Guy (urgently): Who is Nicholas Sparks? Me: He's an author. Why? College-Aged Guy: I'm talking to this girl and she said that he's her favorite author. Me (with accidental, obvious distress): Oooooh. College-Aged Guy: Why, what did he write? Me: The Notebook, for one. College-Aged Guy: Well, that means she'll be easy. "YES!" She exclaimed, slamming her hand down on the reference desk. "That's so true!" 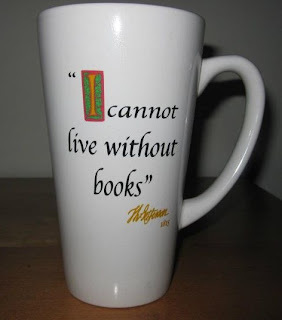 "What your mug says about books. That's how I feel too." And then the kids started talking about books. 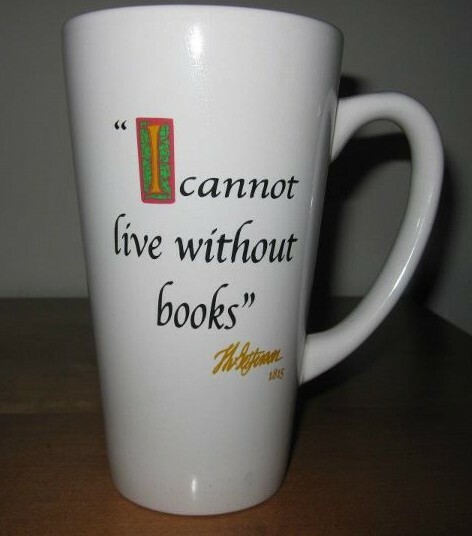 And how much they love books. And how they are going to check out more books from the library. 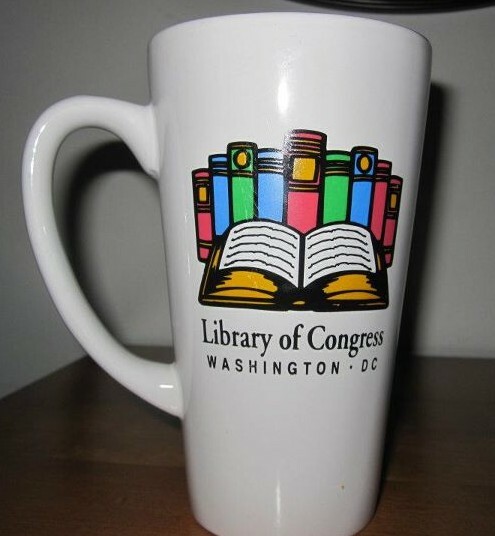 Basically, a children's librarian's dream. There is hope, people. There is hope.